Christiane Wittenbecher is one of the most experienced VR storytellers in Germany. Along with the team of IntoVR (www.intovr.de) she creates Virtual Reality and 360° experiences from all over the world. She teleports the user to Peshmerga fighters in Iraq, right into the conflict zone in Eastern Ukraine, underground to one of the last coal mines as well as inside the biggest refugee camp in the world. IntoVR is awarded with „Deutscher Reporterpreis 2017“, Photokina Motion Picture Award and is among the „journalists of the year 2017“. The company created more than 100 VR stories for media companies, educational institutions, NGOs an corporates all over the world. Christianes last stories have brought her to Bangladesch, Thailand, Singapore and Russia. 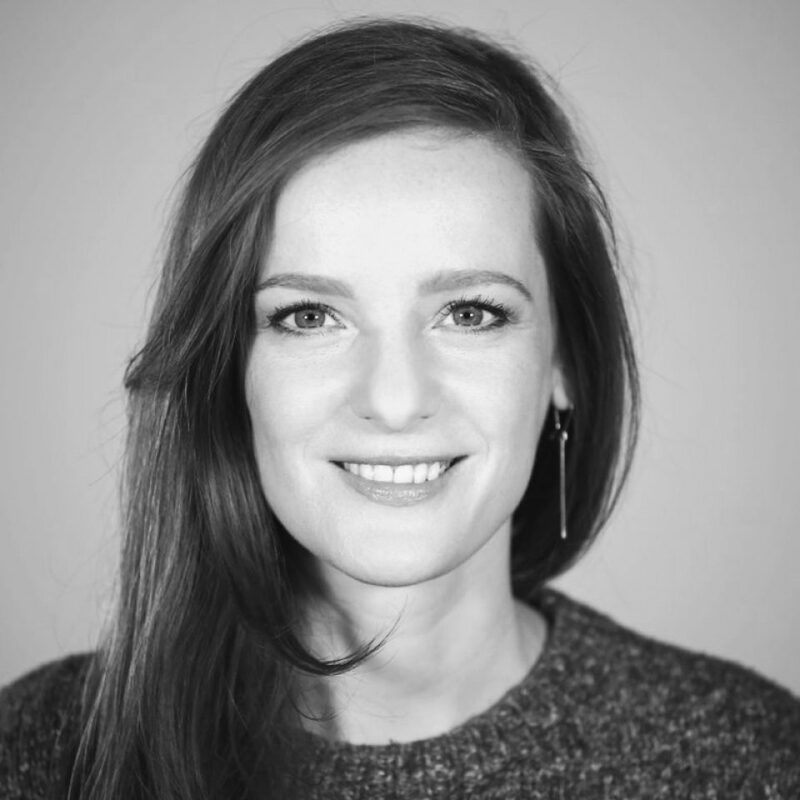 As a VR journalist she benefits from her years of experience as TV and web video reporter as she worked for Axel Springer, ARD, SPIEGEL ONLINE and other media companies.